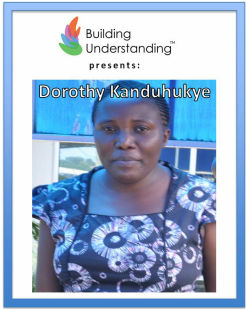 Dorothy Kanduhuke shares her experiences working with Uganda Women Entrepreneurs Association Limited (UWEAL) supporting women entrepreneurs . As the Information and Membership Officer, she maintains their social media, email, and website. She is also in charge of planning the networking events, Annual General Meeting, as well as their member breakfast meetings. Her passion for empowering entrepreneurial women is truly inspiring.